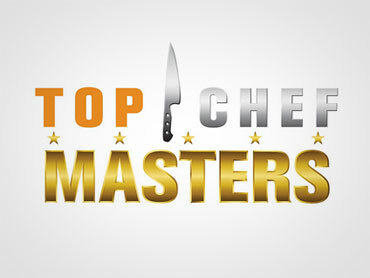 The ovens in the Top Chef Masters kitchen are about to start heating up as a crowded field of 22 of the best chefs in the world compete for the title of Top Chef Master. Wylie Dufresne (video) who has been a Top Chef judge and also a contestant on Iron Chef is likely an early favorite. Govind Armstrong best known for small food on big plates will undoubtedly bring Caribbean flair to the show. Top Chef Masters Season One winner Rick Bayless has installed Seattle chef Jerry Traunfeld as this season's villain. Kelly Choi, of Eat Out NY, returns as host for the second season. Joining her at the judge's table will be Jay Rayner, restaurant critic for The Observer; the Insatiable New York Critic Gael Greene; Saveur Magazine editor James Oseland and Top Chef judge Gail Simmons. Each week we'll have a review of the game within the game, some of the recipes and some other surprises along the way.